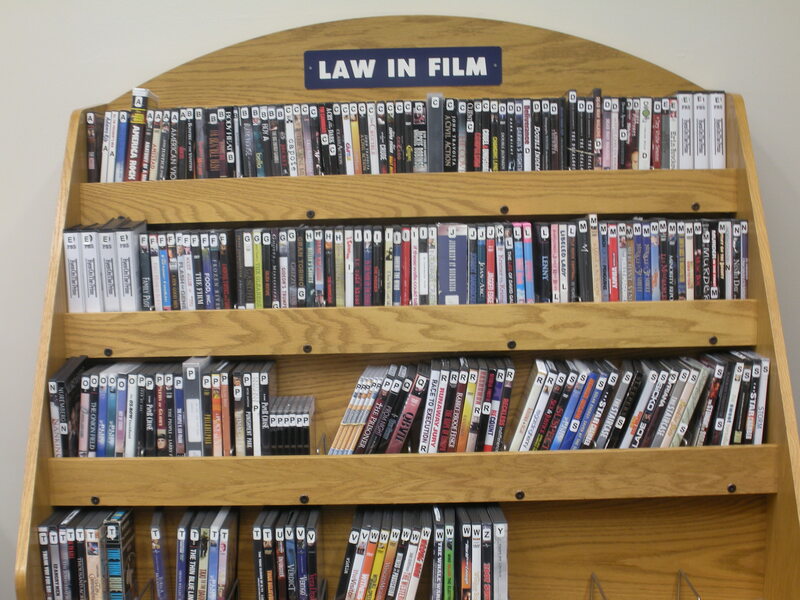 The Pace Law Library offers Law in Film Collection to its patrons with borrowing privileges who may check these movies out at no charge for up to five days. The following are some of the recently added movies. 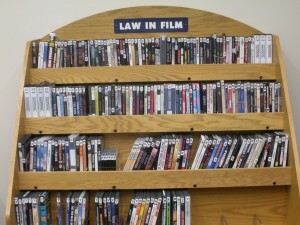 The collection is located in the Student Lounge on the main level of the law library. Check it out!